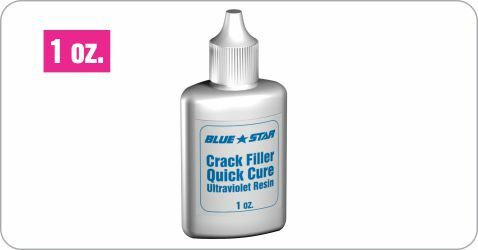 UV Crack Filler Resin - 1oz. Home > Parts & Re-Supplies > UV Crack Filler Resin - 1oz. Crack Resin with Dispenser (Viscosity 20 cps) Use for filling cracks and combination type breaks.